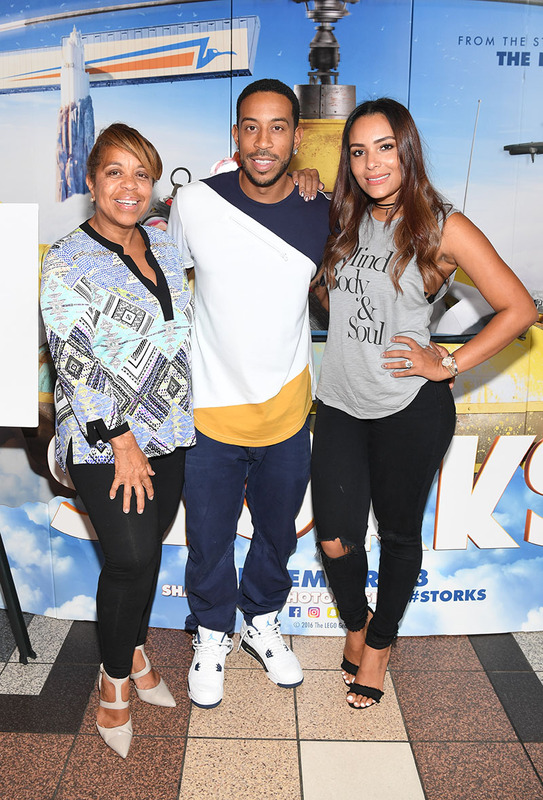 This past weekend Ludacris representing his foundation The Ludacris Foundation and Unspoken Angels hosted a private screening for the movie Storks. 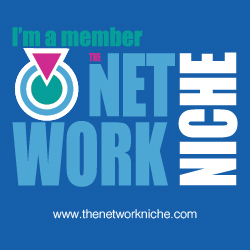 Many local influencers attended this event. Eudoxie Bridges (Ludacris’ wife), Tameka Foster, Monyetta Shaw, Sarah Vivian, and Dr. Andrea Lewis were some of the many attendees. Storks is a movie about a stork named Junior (Andy Samberg) who works for a global internet retail giant. He is the top delivery stork and is about to be promoted when he accidentally produces a unauthorized but adorable baby girl after accidentally turning on the Baby Making Machine. He wants to deliver the baby before his boss finds out about it. So he enlists the help of the only human who works on Stork Mountain named Tulip. Together they go on an adventure to do their first ever baby drop since storks stopped delivering babies. Their journey will wind up making more than one family happy and returning storks to their true mission. 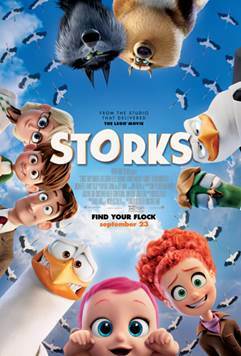 Will you be taking your kids to see Storks?